Task: to create a typeface. 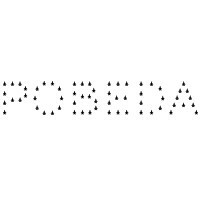 Pobeda is a bright jobbing typeface inspired by the Moscow Victory Day Parade commemorating the 70th anniversary of the end of the Second World War. 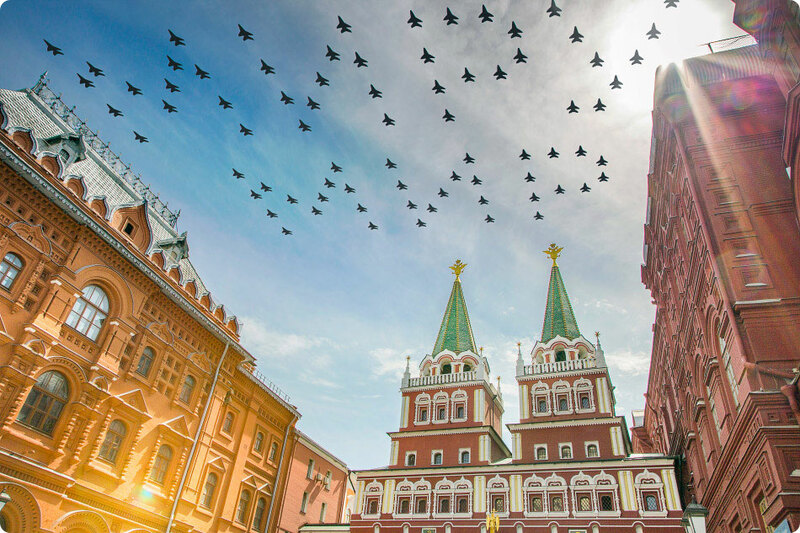 At the heart of the typeface is the recognizable rapid silhouette of the famous MiG-29. 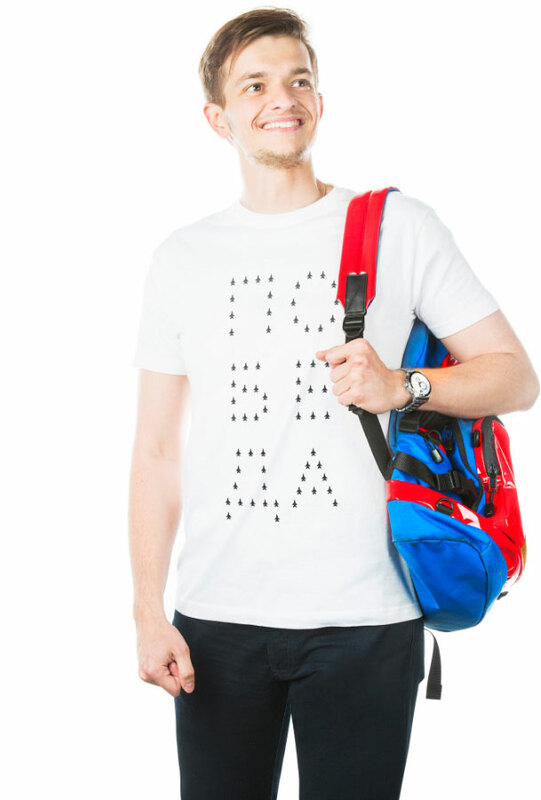 The typeface looks great on souvenirs and printed matter, adding a hint of patriotism to any material. The typeface includes extended Cyrillic and Latin character sets.